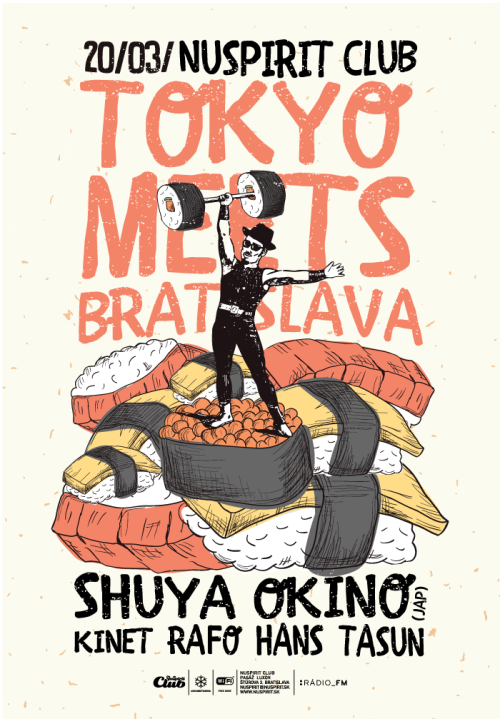 One of the best posters i did this season… for my friend Shya Okino from Kyoto Jazz Massive. only love. !! !